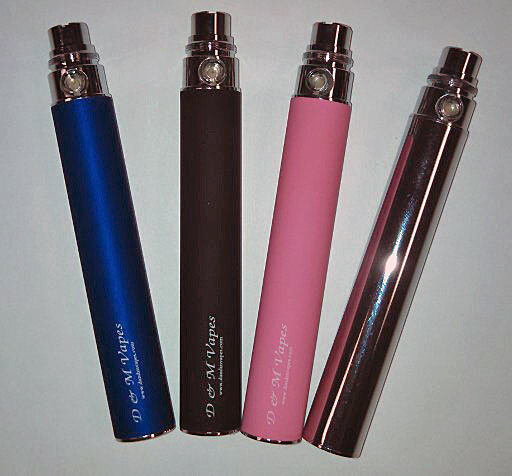 The portable carry case can hold about 4 ego e-cigarettes, 5 atomizers, cartrieges, cartomizers, USB mini charger and cable. 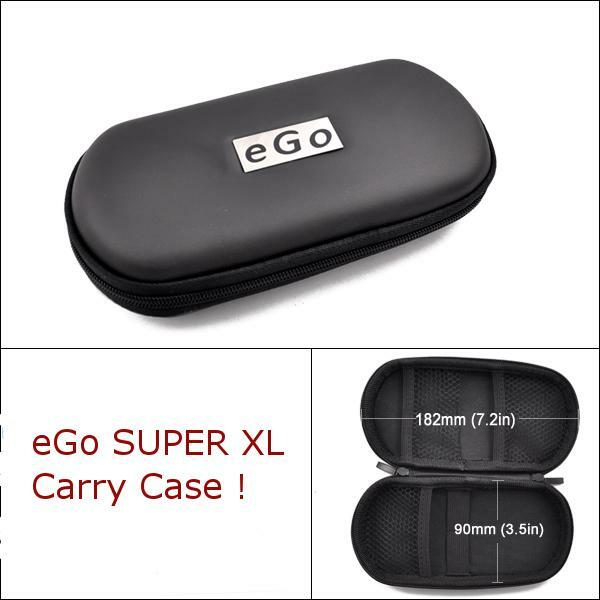 It is much bigger than regular ego case. Warranty: Only accept DOA (dead on arrival).Please refer to Warranty Policy for details.